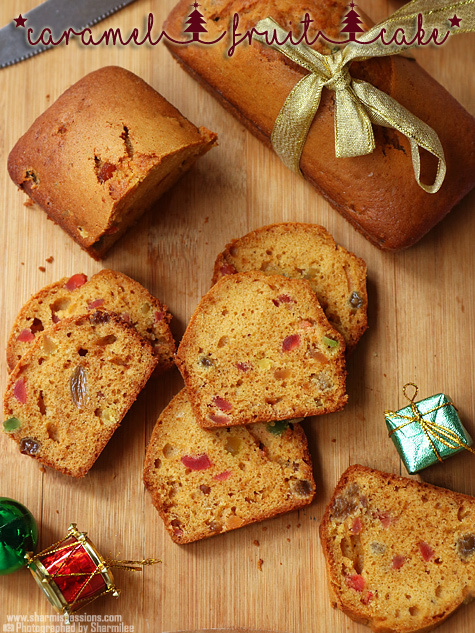 I have seen that kids love tiffin items to be packed for their lunchboxes. I’ve experienced it myself too…As a kid, I used to love that and one of my favorite combos was chapathi with any gravy. 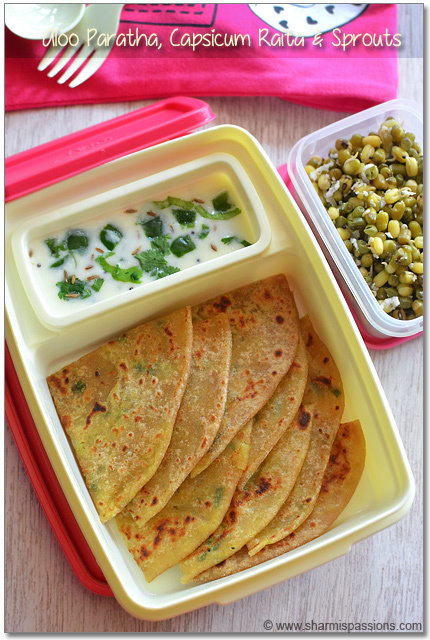 When I started this series itself….I wanted to post both tiffin items and rice based dishes for the lunchbox series as kids need variety,Also they get easily bored with the repeated menus…Agree?! 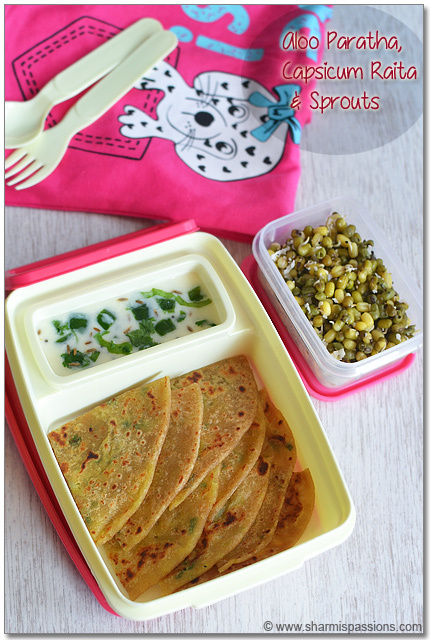 So here is an interesting and one of my most favorite lunchbox menu : Aloo Paratha, Capsicum Raita and Sprouts Stir Fry. Sprouts is a great source of protein so try to include it in our daily diet especially for growing kids. Note: I use Tupperware/Plastic lunch cases just for photo sake as its colorful, but I pack/am planning to pack for mittu only in stainless steel containers as I feel its more safe and reliable. Soak the green gram the before day noon.After dinner time you can drain water and store it in a hotpack and the next day morning you will have the sprouts ready. You can make the chapathi dough the before night(of packing lunch), store in a clean container and refrigerate it. 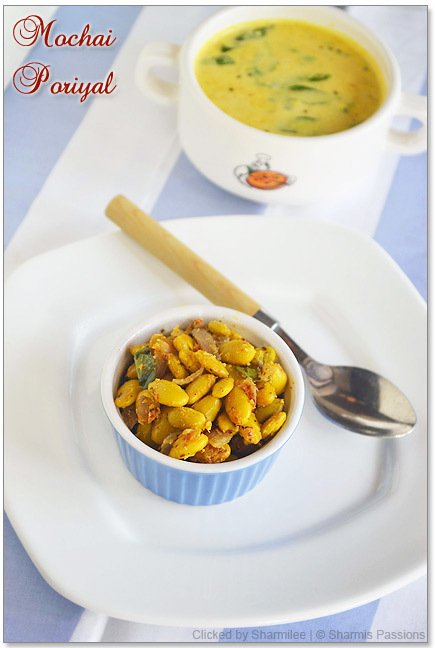 Add a tbsp of milk to the raita so that its not sour during lunch time. You can replace capsicum raita with any other raita like onion raita etc. But I dont prefer boondi raita as boondi’s will become soggy by lunchtime. 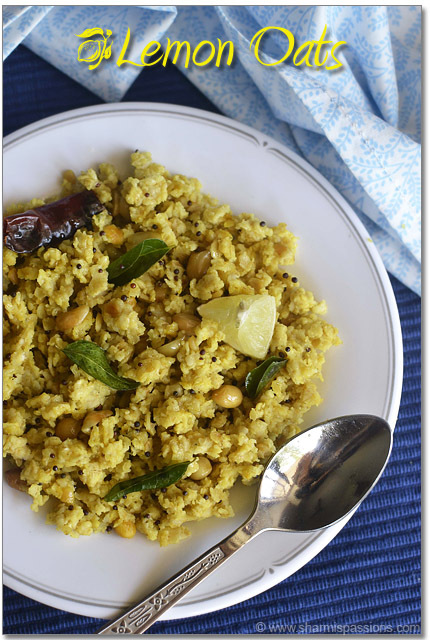 You can make sprouts stir fry like sweet sundal also.Check here for recipe. Lovely and cute looking lunch box. Excellent preration. Healthy and filling lunch recipe. Cute presentation and good clicks. 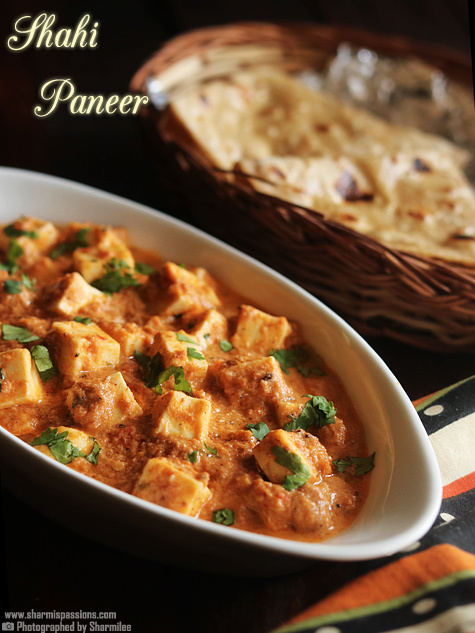 Nice combo…Aloo Parathas looks so tempting! Cute pics Sharmi! 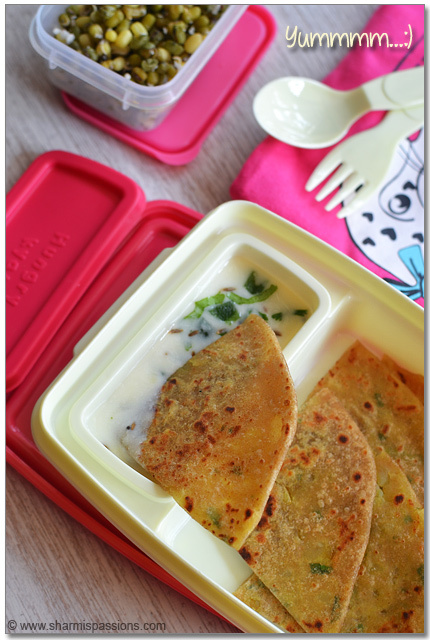 love this lunch box series,..
Parota is a very good food at any time of the year. Hot parotas are a bliss for a hungry tongue.. This gravy also suits and usually I prepare chutney powder which is spicy along with curd. 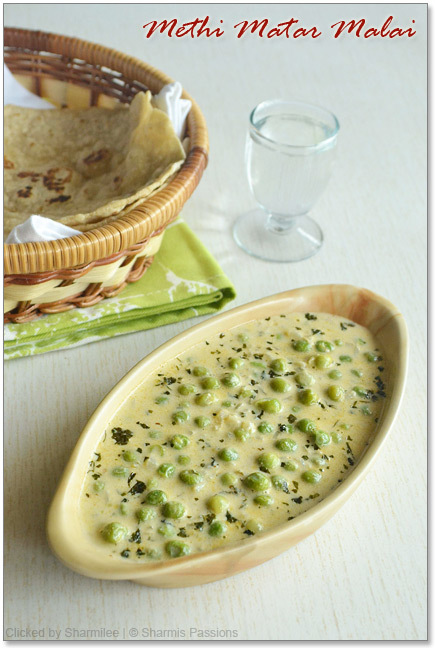 This also makes a very good side dish for parota! People who like hot spice may also try chilli paste prepared along with curd. This makes an awesome taste too. It really makes us enjoy the spicy taste. 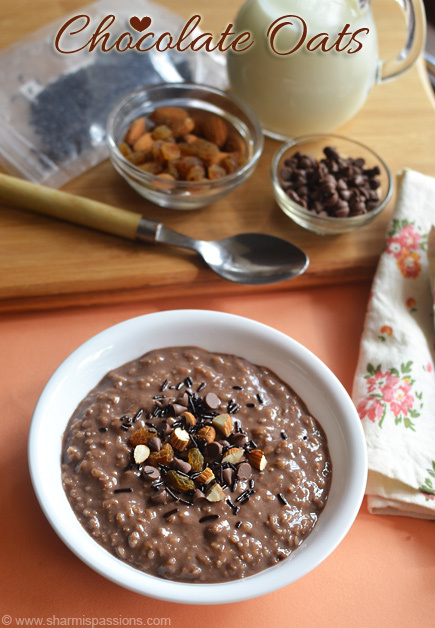 Best recipe i have come across in this site. Thanks for sharing this site with us. Aloo paratha is but obvious the best meal for children. 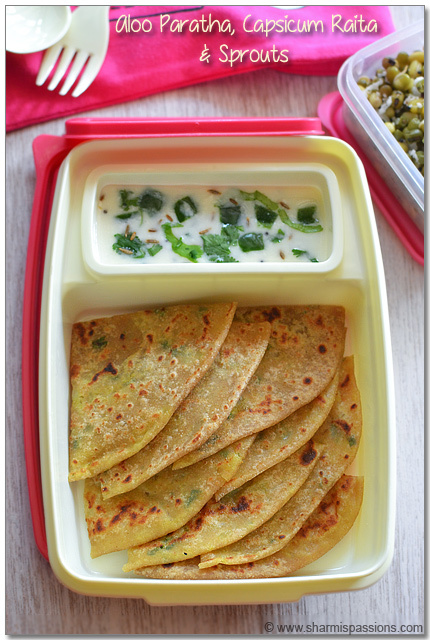 But you can also try methi paratha, gobi paratha and laccha paratha as lunch box of children.